Almost everybody struggles with prayer and asks questions like: How do we actually pray? What’s the point of praying, if God already knows what’s going to happen? What if I pray for the wrong thing? 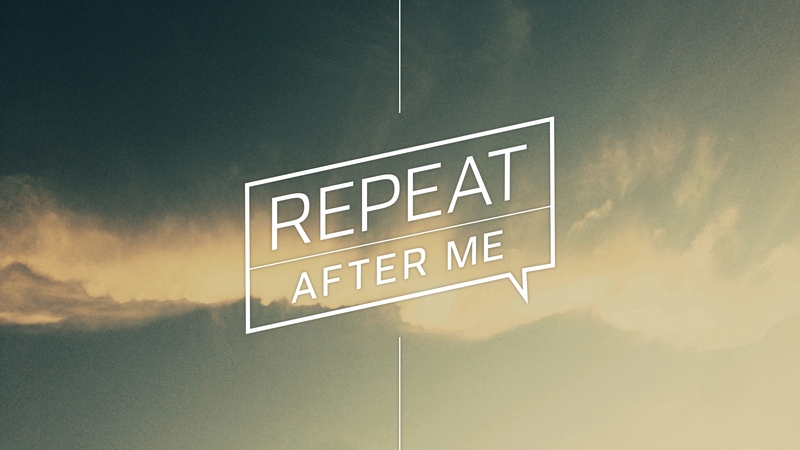 The disciples had the same questions, but when they asked him, Jesus simply said: “Repeat after me.” In this series, we'll see how that simple answer can transform your prayers. Does It Matter if You Pray For the Wrong Thing? What Does 'Hallowed Be Thy Name' Actually Mean?